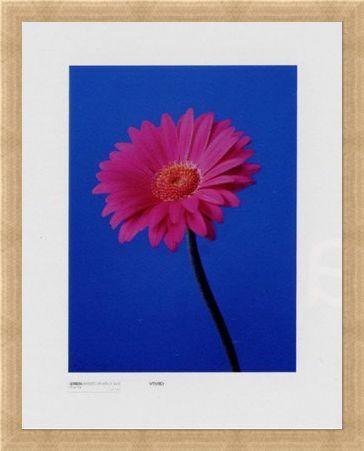 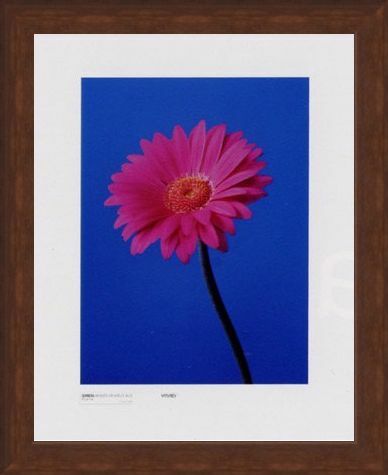 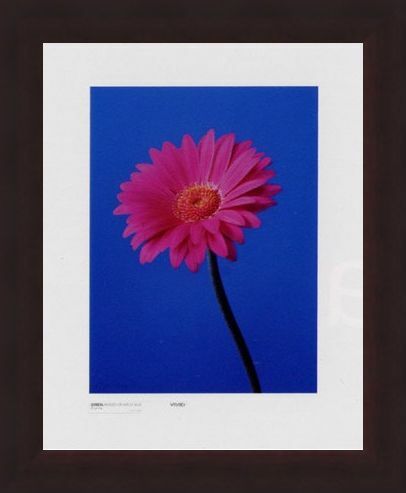 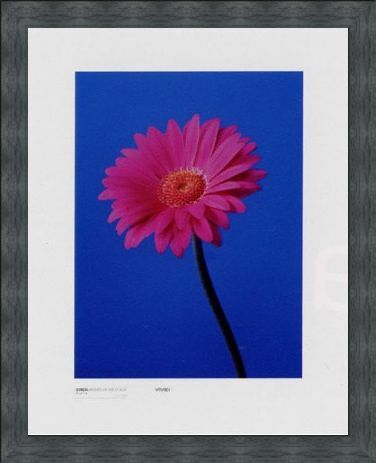 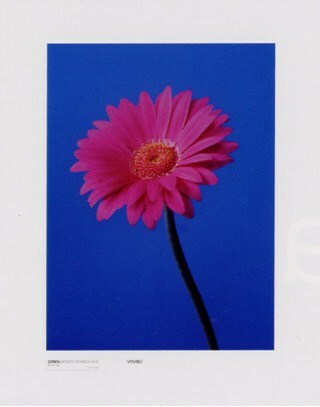 Photography Mini Poster: Taken from a series of still life prints from talented photographer Masao Ota, this sensational image captures a Gerbera flower in bloom. 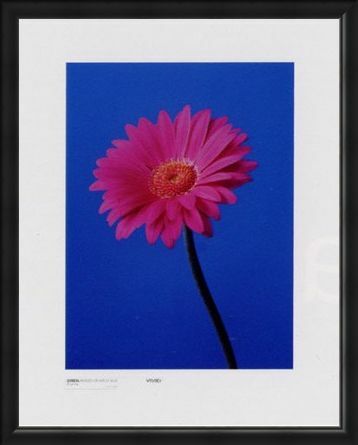 In vivid magenta, the flower gently bends towards the lens to reveal its beautiful centre in intricate detail. 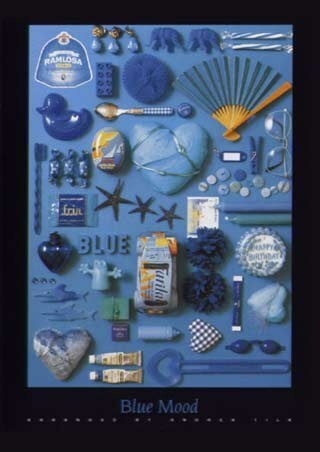 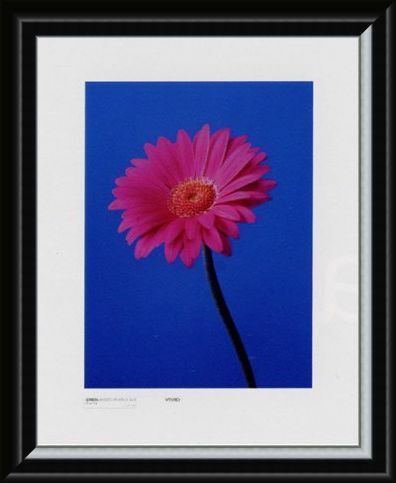 Set on a brightly coloured blue backdrop, this image captures purity in its simplicity and would make a serene addition to any home. 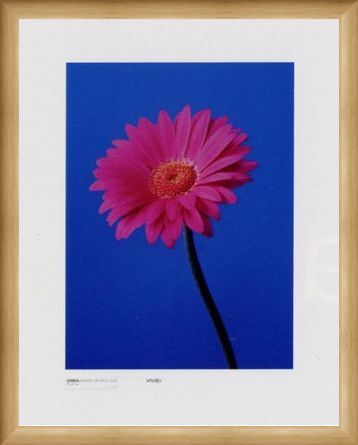 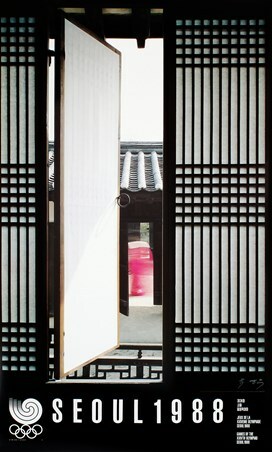 High quality, framed Gerbera Serenity, Masao Ota mini poster with a bespoke frame by our custom framing service.